We collaborate with institutions around the world to address grand challenges. With nearly 200 faculty and more than 175 international institutional collaborators, the College of Agriculture and Life Sciences is hard at work addressing grand challenges all over the world (just check out our map). Our international programs thrive on collaboration, and we welcome new opportunities for partnership. One of our initiatives, CALS Global Academy, offers technical and leadership programs for international agricultural professionals and researchers. 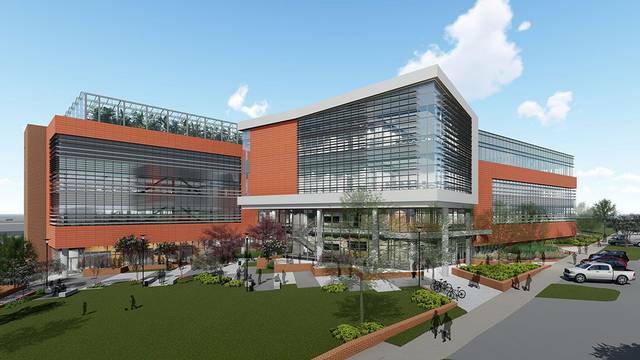 Participants can take advantage of the large pool of knowledge and expertise of NC State faculty, the diverse agriculture industry within North Carolina, and proximity to Research Triangle Park. From Argentina to Zimbabwe, CALS is growing a network of research, teaching and extension programs that impact lives worldwide. Join us. Our Activities Directory is a powerful tool for discovering and learning more about our projects all over the world. Watch the video for a quick tutorial. 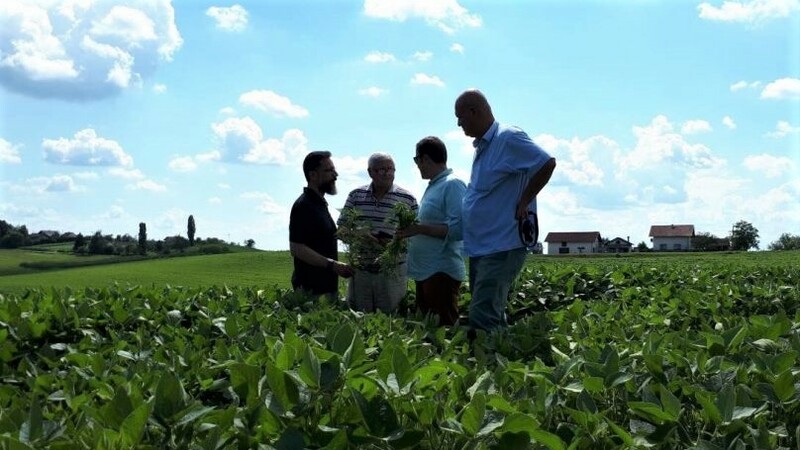 Jose Cisneros, Director of CALS International Programs, visited Bosnia and Herzegovina to strategize a mutually beneficial collaboration in dairy and swine production, hops production, medicinal herbs, and soil classification. Through this developing partnership, CALS faculty can work internationally with Bosnian researchers and policy makers to increase agricultural innovation through multidisciplinary and inter-institutional basic and applied research. 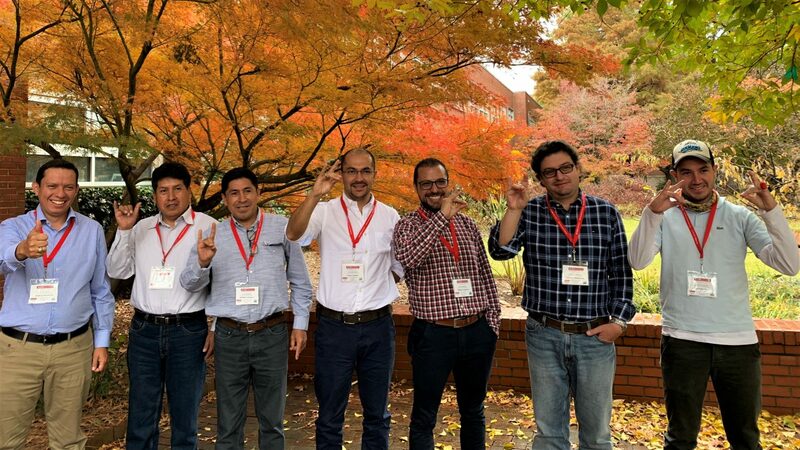 Fellows from INIA (Instituto Nacional de Innovacion Agraria – National Institute for Agrarian Innovation) spent 2 weeks in North Carolina to learn about a wide assortment of topics including: climate change, research methods, soil nutrition, potato agriculture and extension. During this training the fellows also visited private potato farms, extension agencies, and interact with faculty and researchers from several departments including Crop and Soil Sciences, Applied Ecology, Statistics and Entomology and Plant Pathology. The Indian Fellows first landed in DC to meet with governmental officials as part of their 2 week training on biotechnology and biosafety. 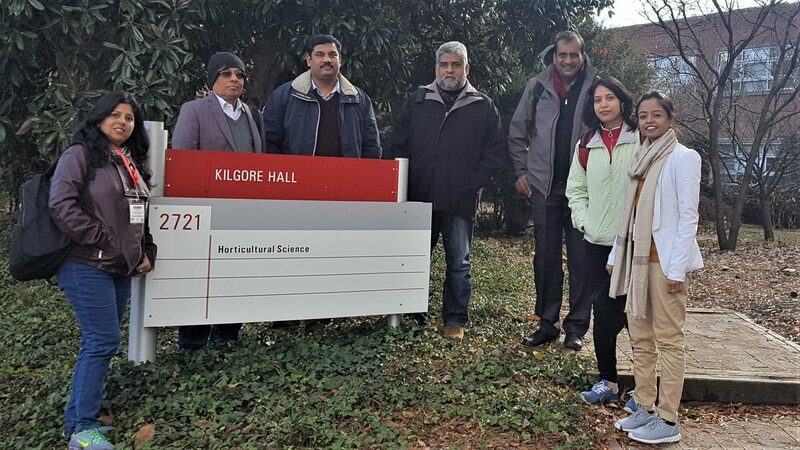 While in North Carolina, the Fellows met with NC State faculty and research centers, as well as local private organizations in the Research Triangle Park to discuss biotechnology regulations so the Fellows can return to India to help shape biotechnology regulatory laws. 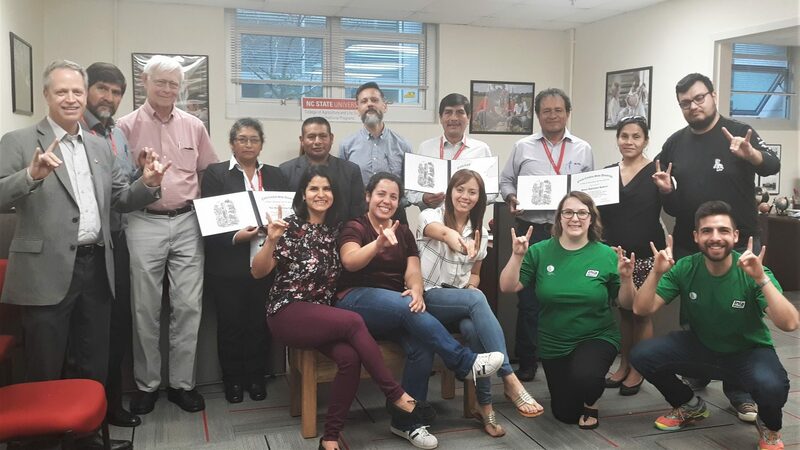 The Cochran delegation from Ecuador and Peru toured and met with various North Carolina and federal governmental agencies, NC State University faculty and research facilities and farmers in and around Raleigh, NC. 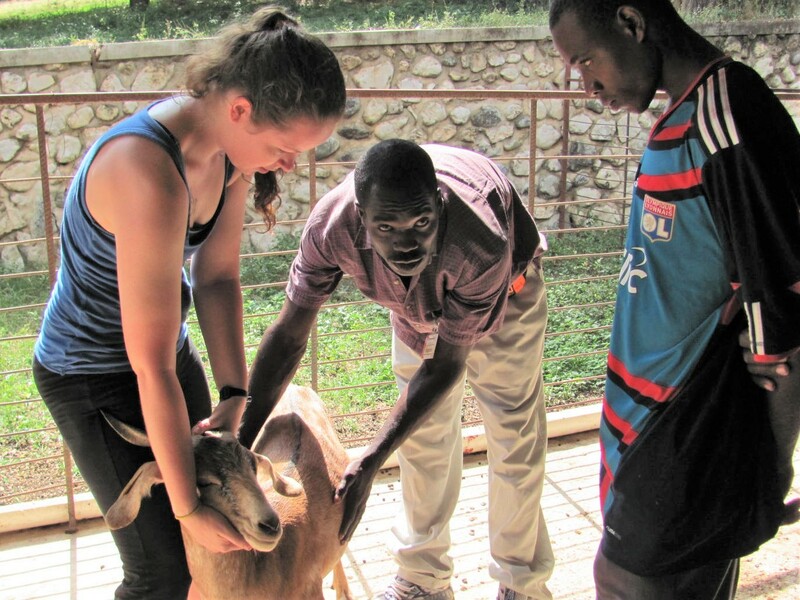 The Fellows learned about best management practices to help maximize the health of the animals in their home countries while conserving pastures for the future. 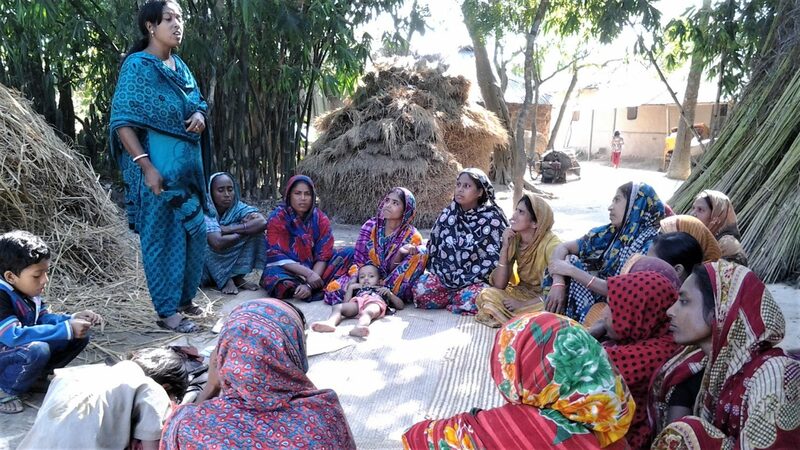 The N.C. State Plant Sciences Initiative is designed to help North Carolina be the leader in meeting the food needs of that growing population, much of which is forecast for the world’s least developed countries. The 47 least developed countries are expected to see a 33 percent increase in population over the next 10 years. 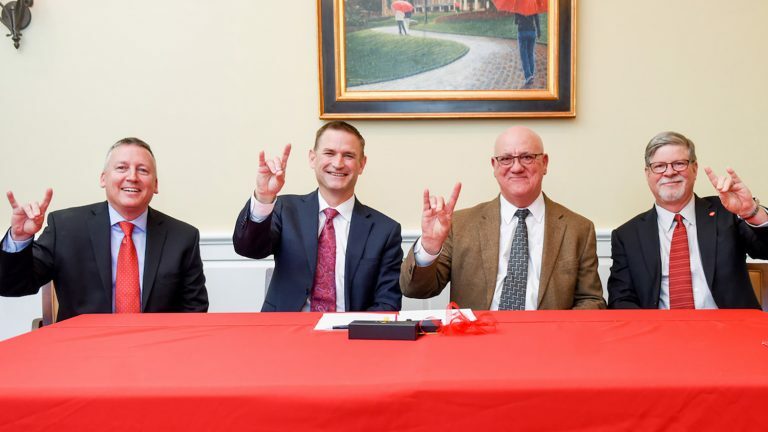 Global biotechnology company, Novozymes, signs an agreement with CALS to support industry-university research, making it easier for Novozymes to partner with NC State and CALS faculty on research projects. Keep up with the College of Agriculture and Life Sciences and all of the extraordinary things we’re doing by subscribing to the CALS Weekly Bulletin. 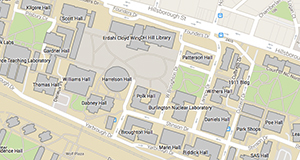 You’ll get the latest CALS news and stories, straight to your inbox every Thursday.